What do Irish people really think of Valentine’s Day? And how does the average Irish person splash out on their significant other? In a recent survey conducted by iReach Insights, 1,000 adults were asked about Valentine’s day and their view on Valentine’s day and plans for the holiday. 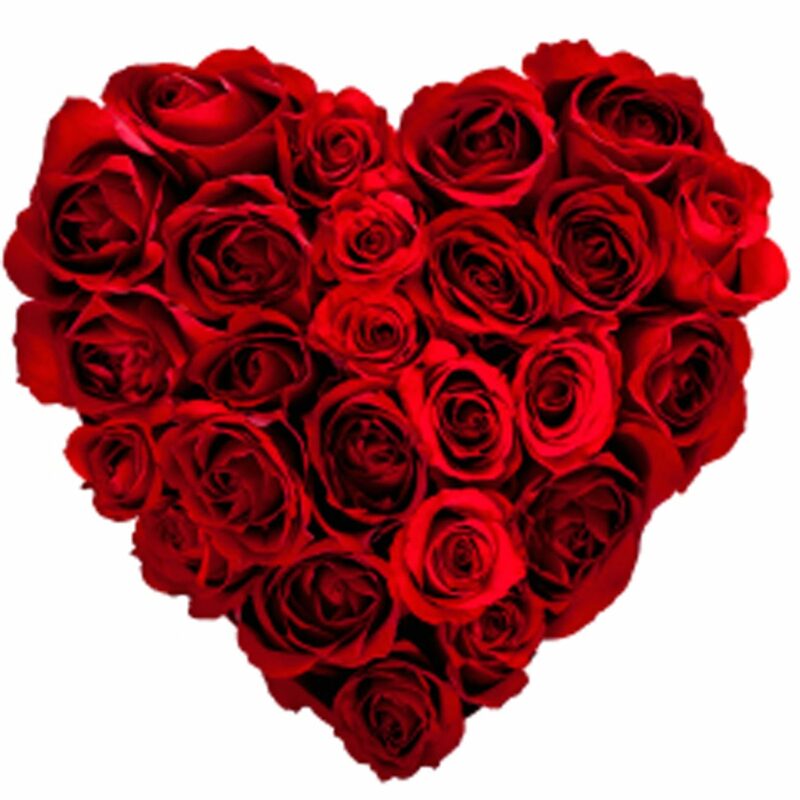 The research shows that the majority of adults (73%) aren’t big fans of Valentine’s day. In a further breakdown, 7% of adults in Ireland are huge fans of Valentine’s day, interestingly more male (10%) than female (5%). Twenty per cent are somewhat a fan of Valentine’s, 38% are not really fans and 35% are not fans of Valentine’s day at all. Eighty per cent of those who answered they’re not a fan of Valentine’s day aren’t one because they think it’s too commercialised, 45% isn’t a fan because everything is overpriced and 28% because they think it’s not a celebration. Fifty-seven per cent of those who are a fan of Valentine’s day is one because they think it’s a good reminder to appreciate your relationship, 47% think it’s a nice day to remember with your partner [58% male, 37% female] and 45% like Valentine’s day because it’s a day to celebrate love. People in Ireland will celebrate Valentine’s day with dinner (33%), staying in and watch a movie together (26%), with a weekend away (10%), go for a few drinks (12%) and go to cinema (11%). Just over half of respondents (55%) will buy a present for their partner and 45% won’t. When asked “What will you buy?”, people answered with buying a card (51%) [40%: male, 65%: female], flowers (37%) [61%: male, 7% female] chocolate (33%), a hotel break (9%), jewellery (7%), a teddy (4%) and aftershave/perfume (4%). Retail Study Tour 2017. Destination: London! Free Digital Marketing Online Course..Enrol Today!